In the first installment of this classic storyline, the Dark Knight's greatest enemies have all simultaneously escaped from Arkham Asylum and are preying on Gotham City. With his city under siege, Batman pushes his body to the limit as he takes on The Joker, the Mad Hatter, Poison Ivy, Killer Croc, The Riddler and the Scarecrow. 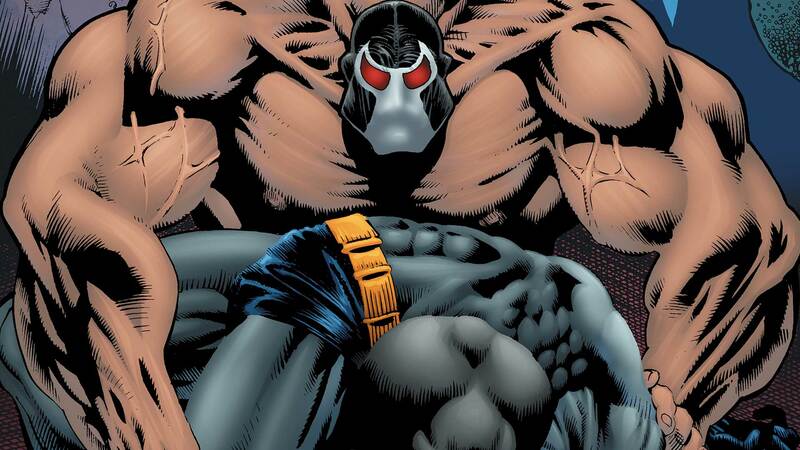 But things get much worse when Bane, the man behind all the madness, confronts an exhausted Batman – and breaks his back.This massive first KNIGHTFALL volume collects BATMAN: VENGEANCE OF BANE SPECIAL #1, BATMAN #491-500, DETECTIVE COMICS #659-660, SHOWCASE '93 #7 and 8 and BATMAN: SHADOW OF THE BAT #17-18, including chapters never previously reprinted.